Despite being used by over quarter of a billion knowledge workers, Excel's full capabilities are still poorly understood. 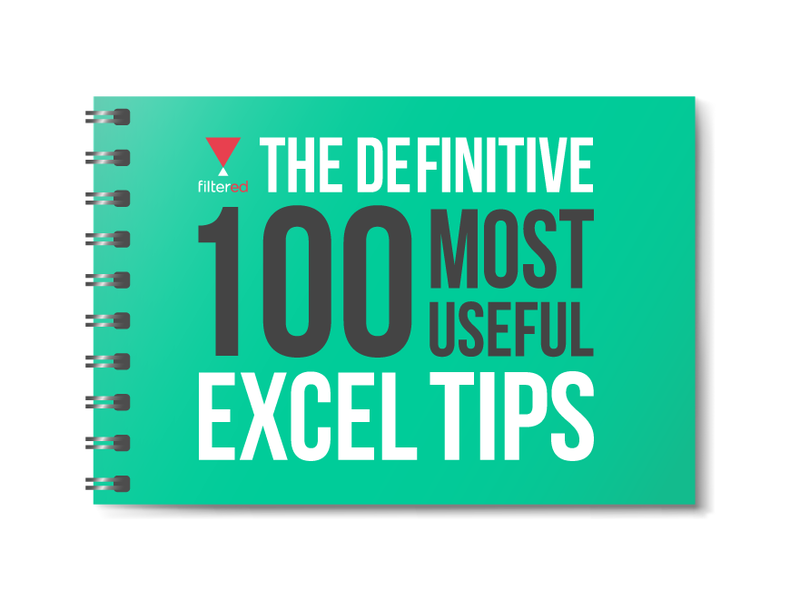 We reviewed articles written by Excel experts and combined this with aggregated data from thousands of our customers to compile a list of the 100 most important Excel functions, features, tips, tricks and hacks ordered by utility. Fill out the adjacent form to download your free copy.